The RVBA Values program features RVBA members who provide special discounts and special offers to fellow RVBA members. Just show your valid ID or business card at businesses listed at rondoutvalley.org/rvba-values to receive a discount or special offer. 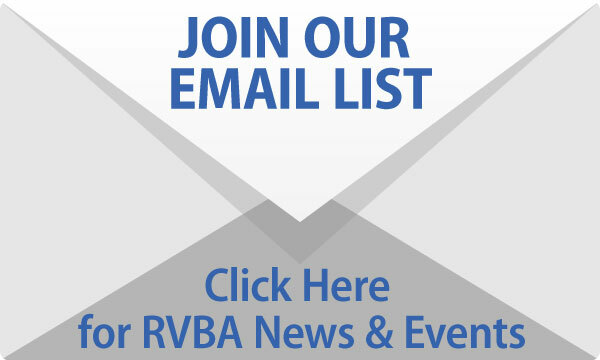 RVBA Values offers are also featured on the RVBA Facebook page. 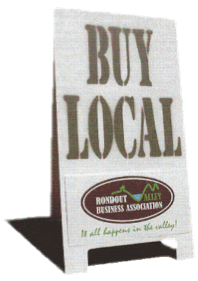 RVBA Values is a great way for RVBA members to support and thank each other for being an active part of the Rondout Valley business community! Are you an RVBA member business owner who would like to participate? For enrollment information, contact Liz Straub at info@rondoutvalley.org. Look for the participating member’s decal.